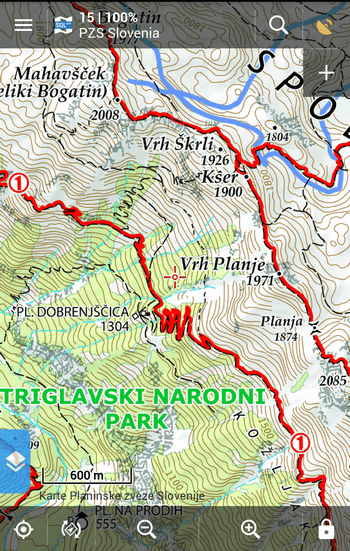 Maps of Alpine Association of Slovenia (PZS – Planinska zveza Slovenije) in the map scale 1 : 25.000 are one of the most useful navigation tools for visitors of Slovenian mountains. Marked trails, mountain huts, paths, natural and cultural points of interest, tourist infrastructure and everything else important for activities in the nature are represented here in detail. 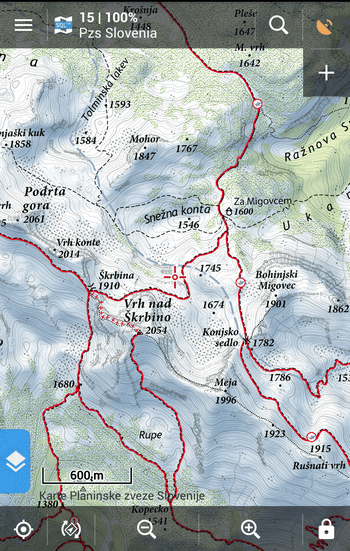 Field data are continuously updated by volunteers of Slovenian alpine clubs. Alpine Association of Slovenia unites 287 of them, counting over 55 000 members. 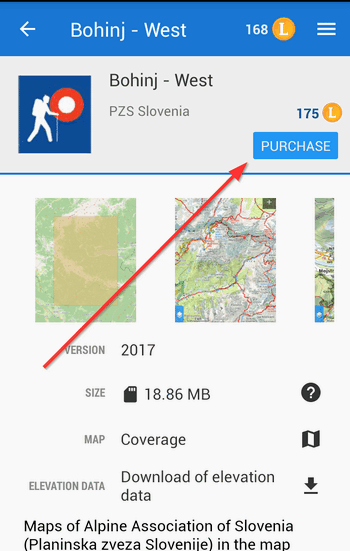 PZS maps can be obtained in 16 offline packages offered in Locus Store. 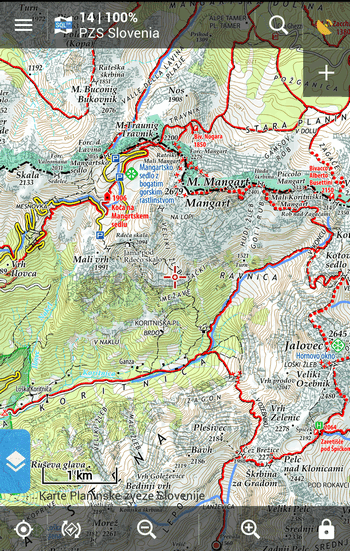 Maps cover northern part of the country and more will be coming in near future: Bohinj East and West, Jalovec in Mangart North and South, Kamniško Savinjske Alpe (Steiner Alpen), Karavanke East and West, Krnsko pogorje East and West, Stol East and West, Triglav East&West, Triglav National Park East&West. Your purchased map can be downloaded from Locus Store freely for one year. Then we recommend creating a backup of your map somewhere out of your mobile or tablet – on your PC or Dropbox, for instance. Update of the map from Locus Store is a subject of another purchase! Your map can be used on any device running Locus with your Locus Store account. Let’s go to Slovenia to enjoy beauty of its countryside! I am looking fir slovenia south + south west in the quality of the ‘Slowenischen Alpenvereins’. please go for planning and releasinng them. 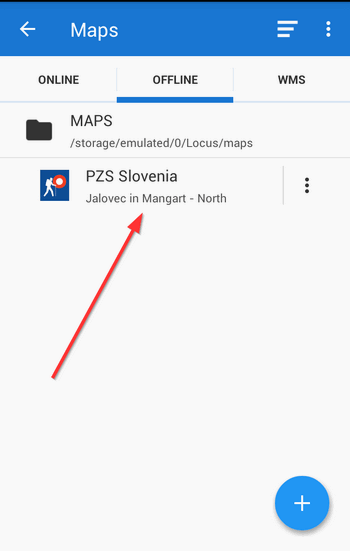 Hi, we’d love to but firstly the maps must be released by Slovenian Alpenverein 🙂 So contact them.